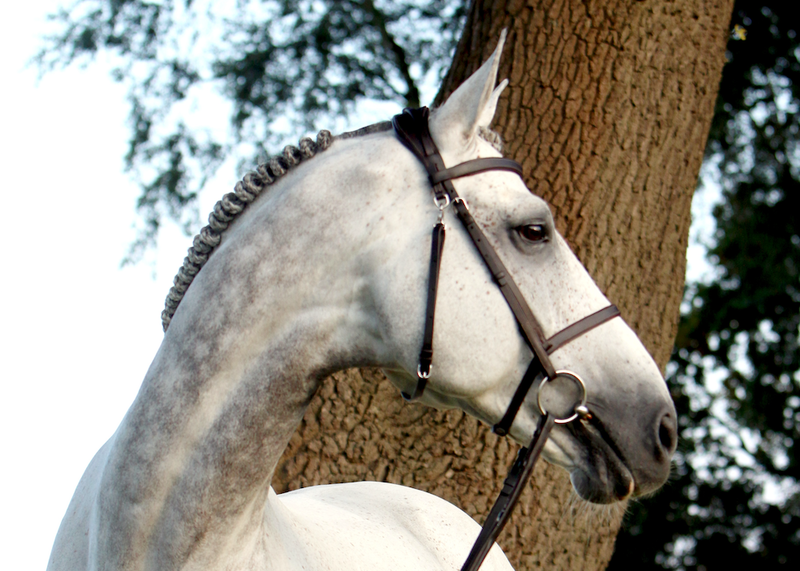 Dino W sold to Moroccan show jumping rider, Abdelkebir Ouaddar. The Moroccan show jumping rider, Abdelkebir Ouaddar, will be the new rider of Dino W. The ten year old stallion has been with Bertram since he was a 5-year-old, with placings at 5-star level. Dino will still be available for breeding through Ballywalter Farms for the 2018 season. We wish Dino the best of luck with his new rider. He’s been an exceptional horse, and we’ve been lucky to have owned him since he was a 5-year-old right up to 5* Grand Prix level. We believe that he has the potential to be a championship horse and look forward to seeing this partnership develop.